Not everyone has citric acid powder in the kitchen, but many people keep lemon juice on hand. If you're about to make a recipe calling for citric acid and don't have it on hand, you can easily substitute lemon juice instead. The exact amount will depend on what type of recipe you're making. Citric acid is a powder that doesn't provide much in the way of nutrients. Using lemon juice instead helps you increase your vitamin C intake. An ounce of fresh lemon juice provides 20 percent of the daily value, and the same amount of bottled lemon juice has 13 percent of the DV. Lemons are among the best sources of citric acid, which is why lemon juice can often be used as a substitute for this ingredient. Each ounce of lemon juice has about 1.5 grams of citric acid, according to a study published in the Journal of Endourology in February 2009. 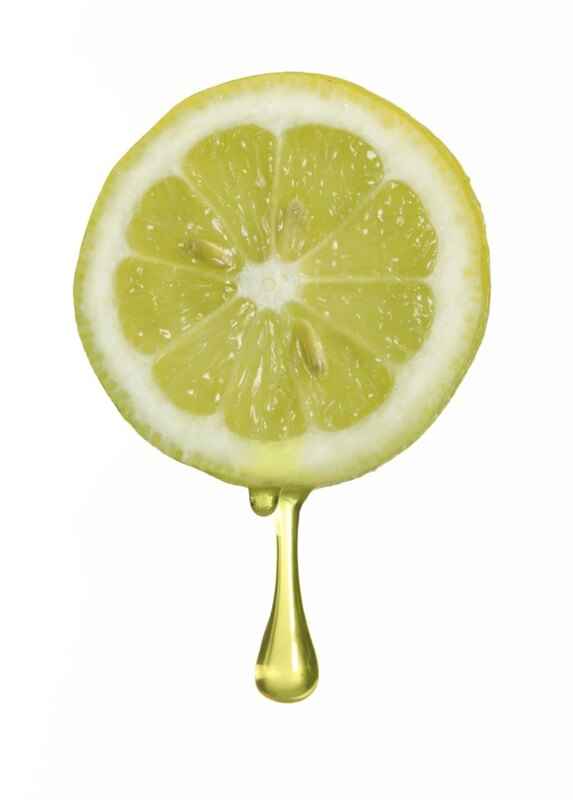 Because lemon juice isn't pure citric acid, you can't substitute it using a 1 to 1 ratio. Canned foods need to contain a certain amount of acidity or sugar to prevent food-borne illnesses, such as botulism. Because the acidity of fresh lemon juice varies, it's best to use canned or bottled lemon juice in canning; it has a consistent acidity level. Use 2 tablespoons of lemon juice for each 1/2 teaspoon of crystalline citric acid, which is enough for a quart of canned tomatoes. Another potential use for citric acid is to pretreat fruit before drying it in a dehydrator. This helps limit color changes and may also destroy bacteria such as E. coli, listeria and salmonella that could make you sick. For this purpose, you use a mix of half lemon juice and half water in place of 1 teaspoon of citric acid per quart of water, according to Colorado State University Extension. Citric acid is also sometimes used in recipes for cheese, such as ricotta or mozzarella. For this purpose, 1/8 cup of lemon juice can be substituted for each 1/2 teaspoon of citric acid. This is about what you would add to 1/2 gallon of milk when making ricotta, for example. If the directions include adding water to citric acid powder, you omit this water when using lemon juice, which doesn't need to be mixed with water because it's already a liquid. What Are the Differences Between Sour Salt & Citric Acid?